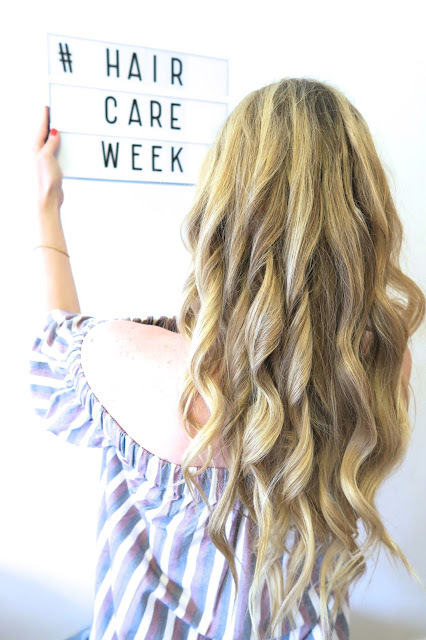 I want to welcome you to my first ever themed week here on my blog: Fashionwise Haircare week! 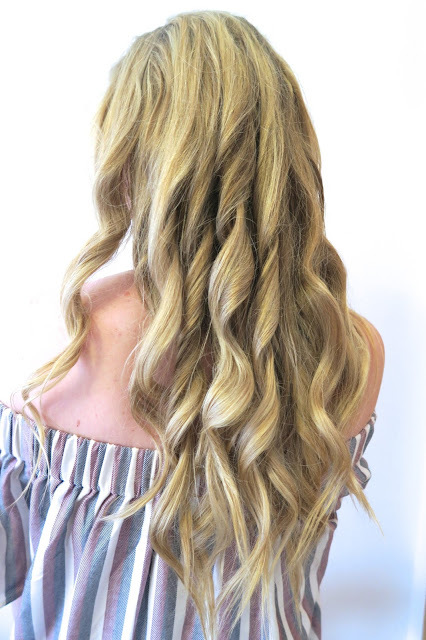 I will be sharing all my haircare secrets on my blog including my go to hair styles, tips & tricks, what's new in the haircare department & a GIVEAWAY at the end of the week, so stay tuned!! 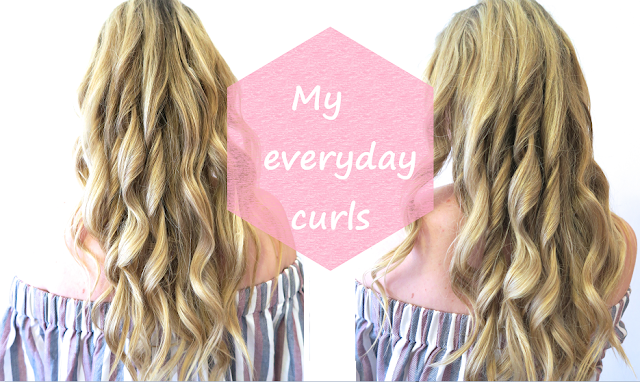 Here's the first part of #FashionwiseHairCareWeek : my everyday curling routine. OMG! 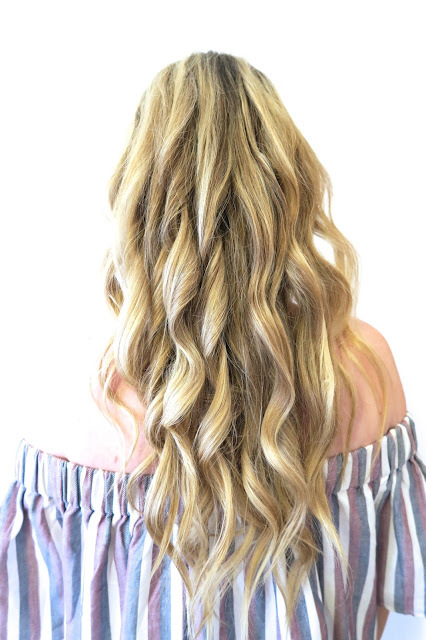 I am dying for a hair like that! !